As the evenings turn lighter and we get our first glimpse of spring, we search for new ways in which to refresh our homes. We’ve put together a small selection of some of our favourite brands to visit when searching for that much needed interior inspiration. If you’re after a real, distinct Cornish influence for your space, look no further than Cream Cornwall, specialising in relaxed interiors for coastal and country living – designed in Cornwall and made in Britain. 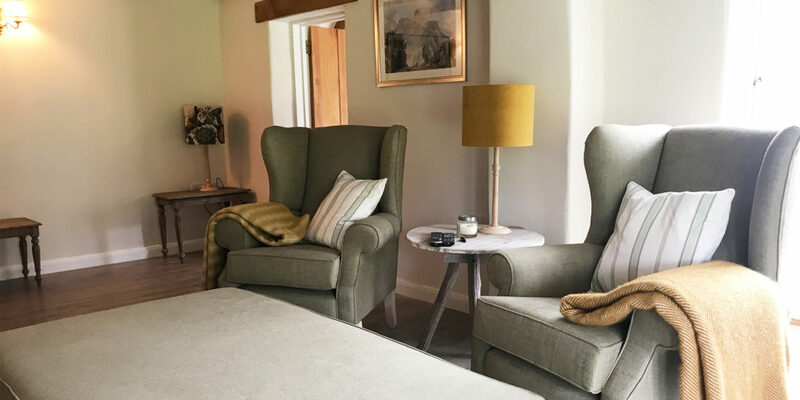 Offering a consultancy service for all of your interior design needs, Cream Cornwall can help you achieve your perfect interior style. Venture in store to discover stunning fabric designs, cushions and made-to-measure curtains and blinds, as well as gorgeous tableware, kitchen accessories, mirrors, feature lighting and an extensive range of lampshades. 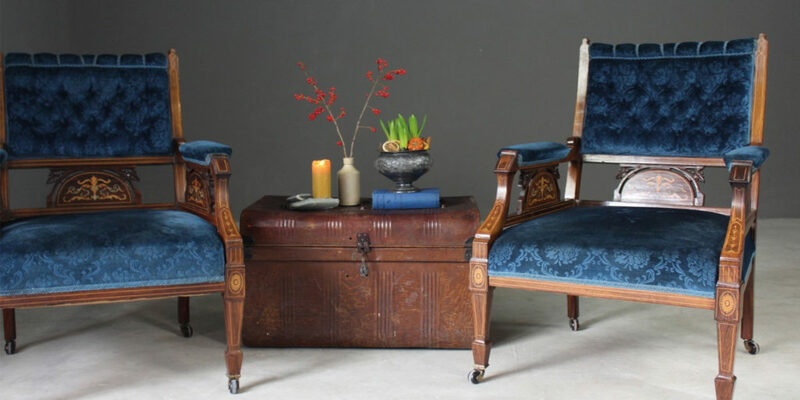 Why not add a real statement piece to a room with a bespoke sofa? 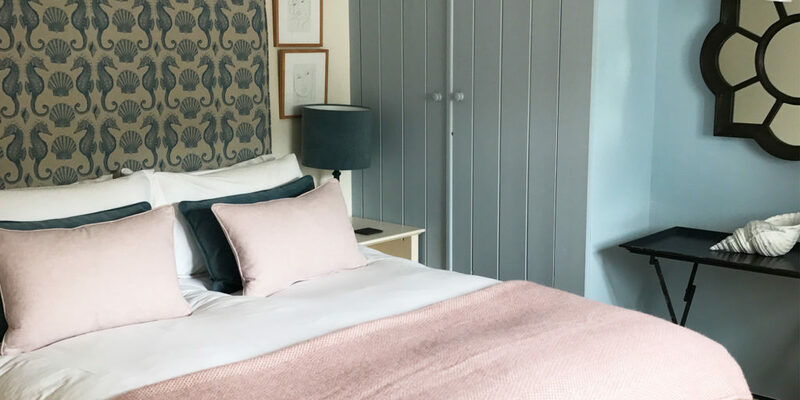 If you’re looking to refresh your home or holiday property, Cream Cornwall is definitely the perfect place to pop into for a myriad of inspiration and ideas. If you’d like to get a little more out of your visit, simply contact the store to arrange a complimentary in-store appointment. Regularly stocked brands and styles include: Ercol, G Plan, Ladderax, mid century, arts & crafts, antique pine, mahogany and solid English oak. With so much selection, there’s sure to be a piece that you fall in love with. To make the most out of the space in your home, why not extend it? 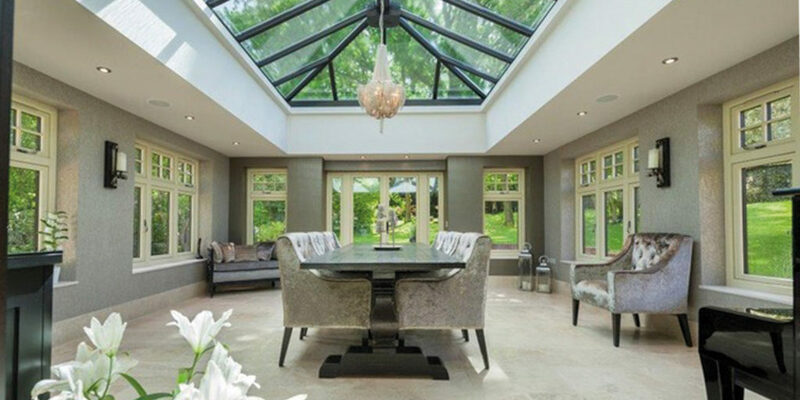 Four Seasons Home Improvements’ stunning showroom, just two minutes off the A38, showcases an array of orangeries and conservatories all fully set up, which is perfect if you’re looking to visualise how they could look in your living space.